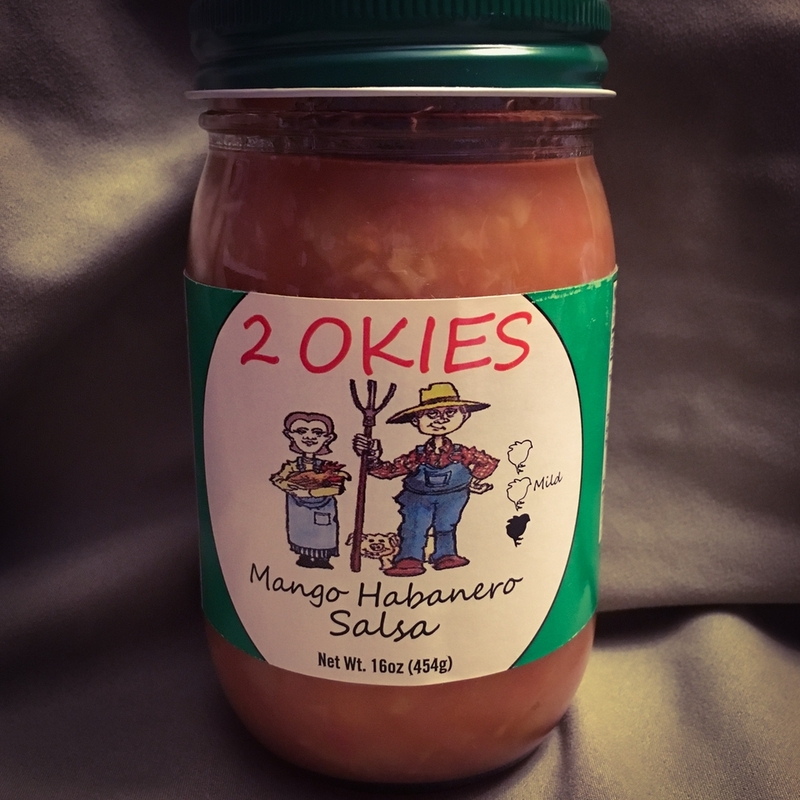 We made our Salsa for years and would take it to work to share. We were told we need to take this Salsa to Market. 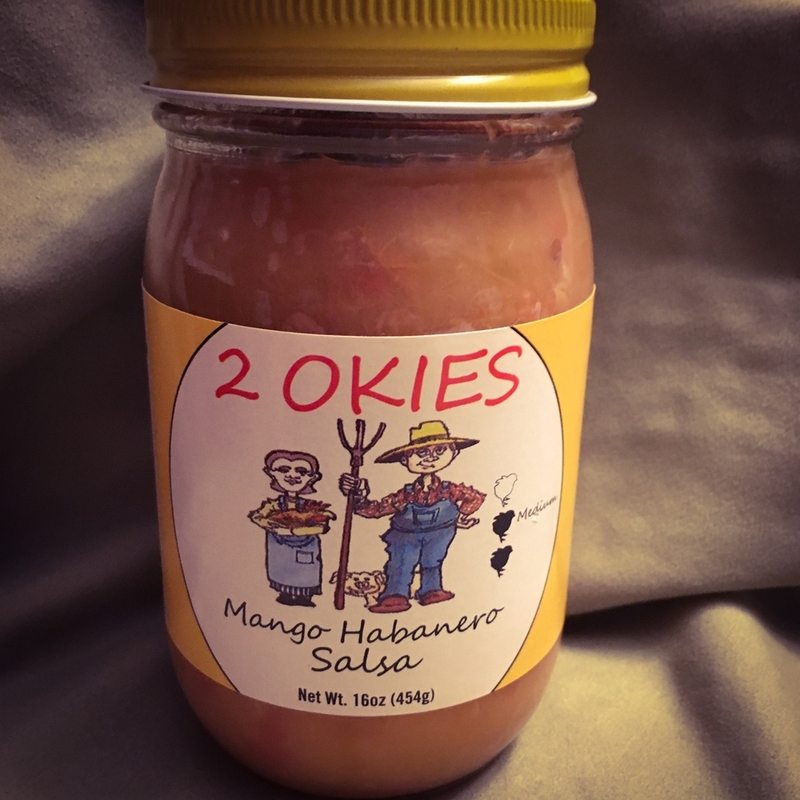 In 2016, we contacted a co-packer here in Mustang, Oklahoma to have our Salsas' packaged. 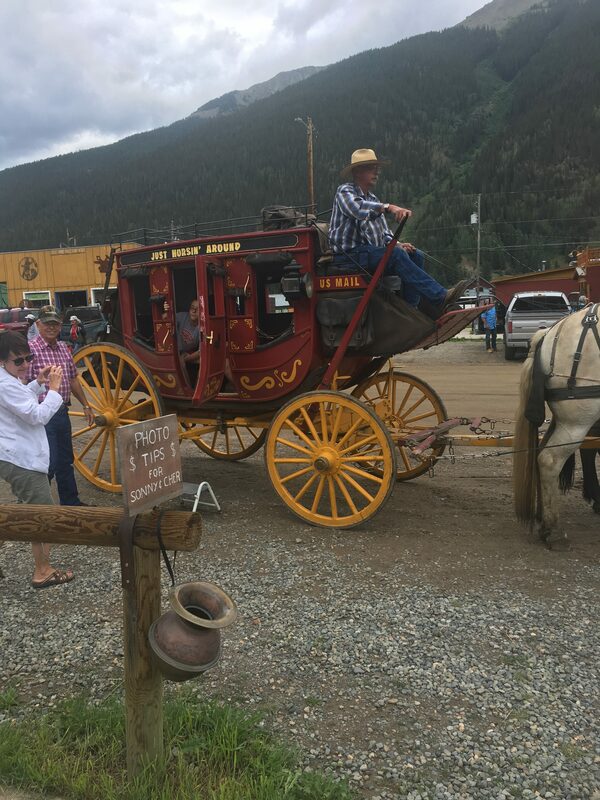 There were too many regulation for us to do it at home. We had to come up with a name for our salsa. 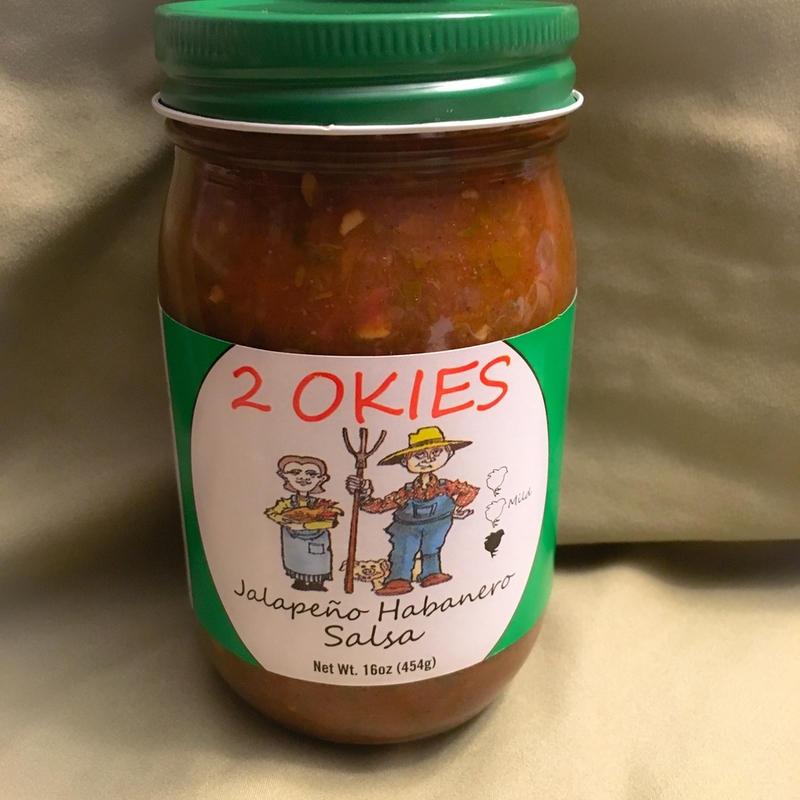 Since we are a husband and wife team from Oklahoma we came up with the name 2 OKIES Salsa. 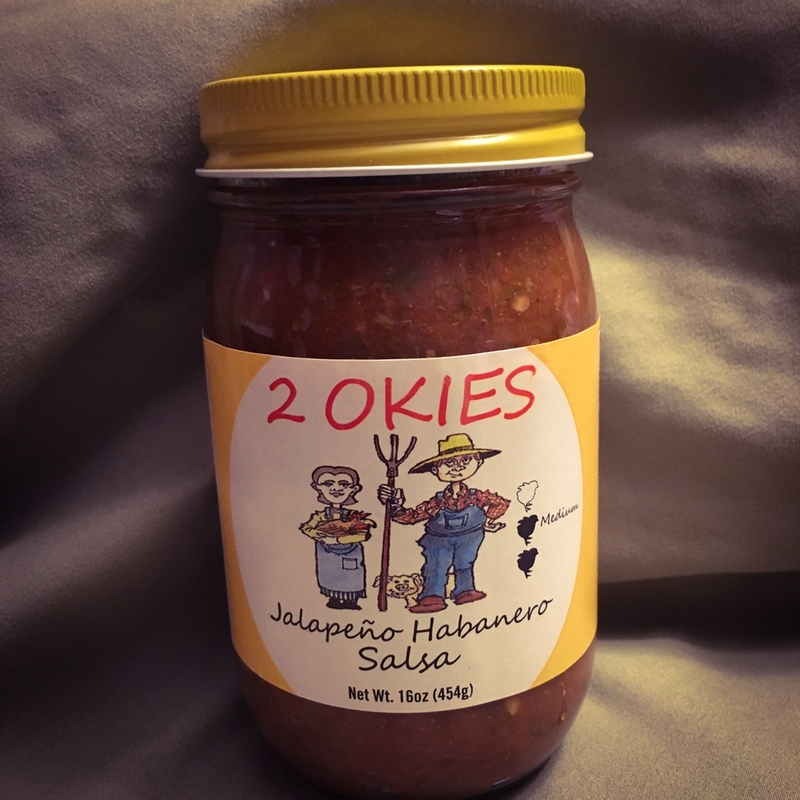 All I can say is, "you have tried the rest now try the best gourmet salsa in Oklahoma". Where to purchase our Salsa ? 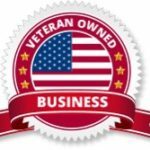 Events through out the State of Oklahoma check out our event Page.